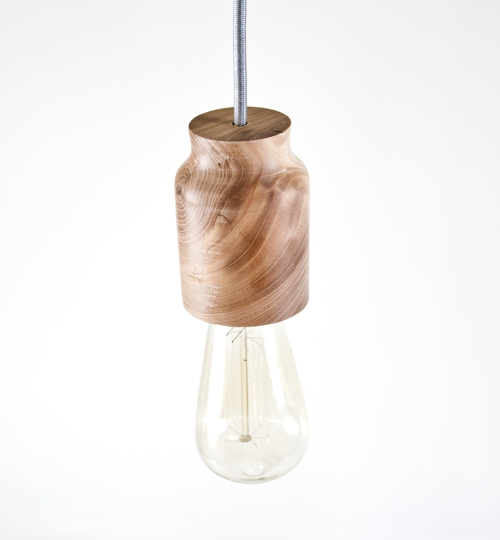 Pulley Light — 2nd Shift Design Co. 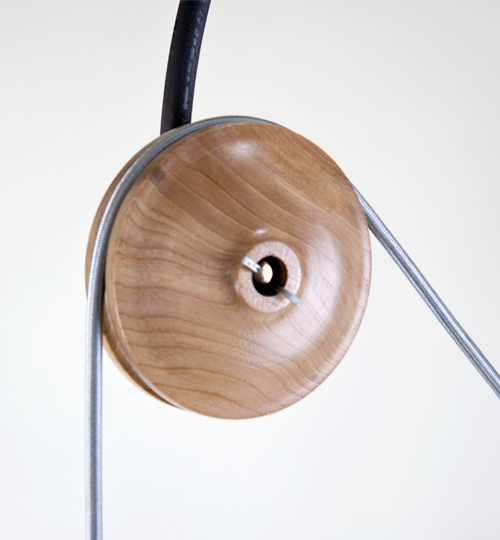 Simple machines were the inspiration for the Pulley Light. A combination of birch and blackened steel create a unique silhouette. 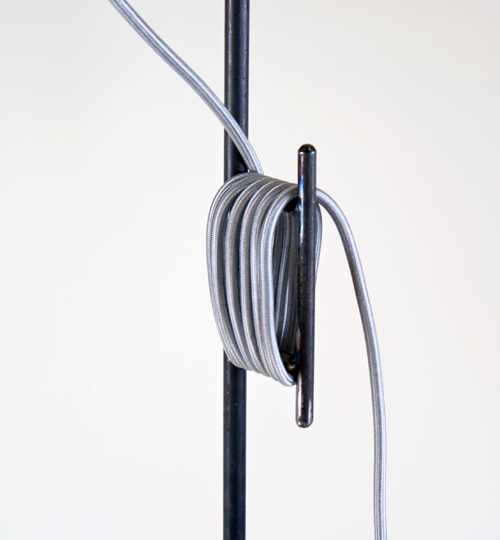 The cord wrap on the side was inspired by nautical cleats for tying up sailboats at port.